Head over to our support section where you'll find some information to help guide you in the right direction. 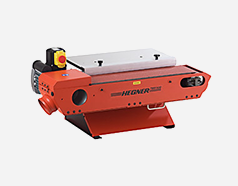 Discover our lathes available at Hegner.co.uk. The same high quality you've come to expect from Hegner...in a lathe! 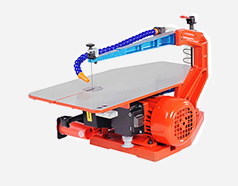 Whether you need the power to turn large pieces of wood or the finesse to cut the finest detail, here at Hegner UK we have a quality, long lived machine for you. 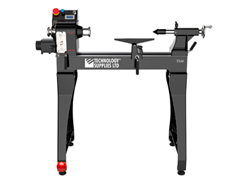 We know that serious woodworkers do not buy a machine for a one off job or for occasional use but look for something that will give reliable service for a lifetime. 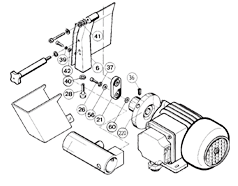 The machines we offer have been built with reliability at the forefront of development. It is this reliability that has many Hegner scrollsaws & lathes still in excellent operating condition many years after first use. Buying a Hegner machine is a real investment in your craft. See what Hegner owners think by reading our testimonials. Hegner UK is part of Technology Supplies Ltd; a company dedicated to the supply of quality machinery, consumables, and workshop solutions.